Discover the diversities and engaging experiences in Krabi with all your five senses. 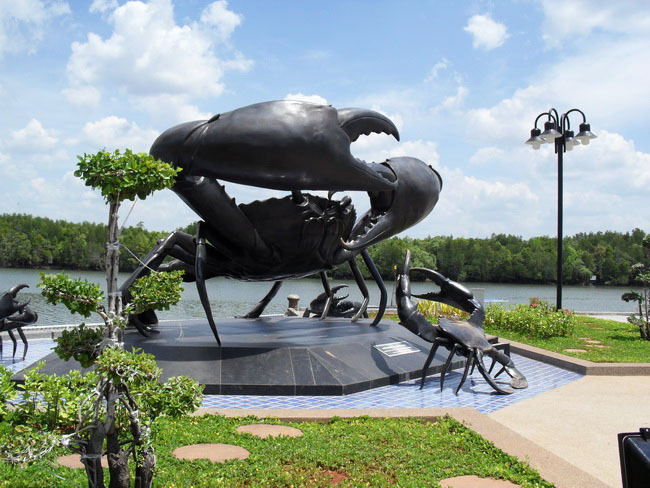 All about Krabi information, areas such as Krabi Town, Ao Nang Beach, Koh Phi Phi, Railay Beach, Koh Lanta, Klong Muang, Koh Jum, Koh Lipeh and Koh Ngai. Being localized and on hand to assist, facilitate and custom-built your hotel booking, package tours, airport transfers, group booking and travel itinerary. Offer the unique combination of both the personal service of a local front desk and the 24/7 cyber access convenience to all your account information. Dependable and reliable options for an on-line booking at the comfort of your home. Plan in advance, save precious time, money and avoid the hassle and frustration of doing it here at the expense of spoiling your vacation. 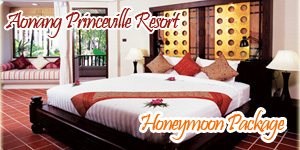 We are local based since 2002, (Tourism Authority of Thailand Inbound Licence Number 34/00887 ). 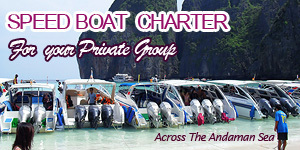 An outstanding feature to our informative website that also contribute to the reliable and trusted e-booking is that we are local everywhere ( your dependable local desk while you are on holiday in Krabi and the surrounding areas ……….. ) We can therefore in a better position to provide details on local knowledge and up to date advice on locations, activities, transfers and accommodations. Great cares and efforts have been taken to consolidate and link a network of reputable hotels, resorts, bungalow partners, a list of unique tours, activities and transportation operators. We ensure that the local affiliates are capable of managing operations in accordance with the agreed service standards by our mutual annual binding contracts with them. This is something we wish to build and strengthen by carefully selecting and identify the local partners with an excellent service record. We collect interesting site information, news, happenings, photos, videos, local related tourism articles for your information and subsequently provide the facility to process online booking inquiries by using the secure online booking system. Try to put money into local people’s hands by spending your money in the local economy. Engaging tours and excursions or services run by locals will educate you and benefit them. The money filters through the local economy and it can provide jobs, food on the table, diversify Krabi’s economy and improve the quality and sustainability of tourism in Krabi. Krabi Discovery can provide and facilitate a diverse and exciting mix of programs that can be adapted and customized to a wide variety of goals for any events such as your next holiday, vacation camps, incentive group bookings, conferences, corporate events, teams building, honeymoon, wedding, home-stay, student recreational learning or leadership training. Tours can be combined or designed to suit your needs with much flexibility on your budget, leaving you to enjoy your quality time. We cater to both large and small groups with special rates available on request. Wish all a Happy and Memorable Holiday.